In the military: see titles from the Army. Every time you turn on a light, cook food, or get water from a faucet, you are using a public utility. To track the use of utilities such as gas and electricity in both homes and businesses, usage meters are read and monitored by Utilities Meter Readers. 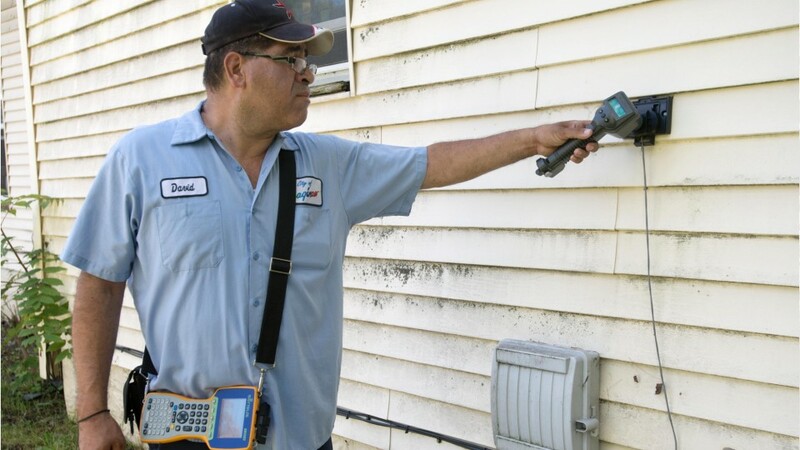 Besides recording resource usage on meters at residences and business locations, meter readers inspect the units for damage, order repairs, and check for unauthorized connections. They may turn off service for suspected tampering or unpaid bills. Handheld microcomputers are often used to speed the job and increase accuracy for billing. Meter readers work outdoors in all kinds of weather, and generally work alone. Physical demands of the job include a lot of walking and stair-climbing. Encounters with overprotective dogs are not uncommon either. A high school education or its equivalent is required. Usually, meter readers need a driver's license and must pass a drug test and background check. They may train with a more experienced reader. As more and more automated meter reading systems are phased in, meter reader positions are decreasing. But as long as utility meters need a personal inspection, meter readers will stay on the go to keep homes and organizations running. Read meter and record consumption of electricity, gas, water, or steam. Read electric, gas, water, or steam consumption meters and enter data in route books or hand-held computers. Upload into office computers all information collected on hand-held computers during meter rounds, or return route books or hand-held computers to business offices so that data can be compiled. Walk or drive vehicles along established routes to take readings of meter dials. People interested in this work like activities that include data, detail, and regular routines. New job opportunities are less likely in the future. See more details at O*NET OnLine about meter readers, utilities. Meter Readers, Utilities by U.S. Department of Labor, Employment and Training Administration is licensed under a Creative Commons Attribution 4.0 International License.